Posted May 31, 2011 . The Memorial Day weekend is over. It has been a great one. Four days off from work was a treat! Our country is great in part because of the wonderful men and women who have given of themselves in the armed forces. The sacrifice of these brave men and women should never go unrecognized. I honor you and salute you! This last week and a half has helped me to recognize another group of people who have done their part to make our country great. They are the countless people who give freely of their time to serve others in not-so-obvious ways. They are the volunteers that work with our youth in scouting, coaching little league teams, mentoring and many other key areas of life. They are the seniors who volunteer at hospitals and share their vast life experiences in other ways. They are the millions who may not have the time to spend one-on-one but who donate generously to organizations that help others. Thank you to all that do these things! You are doing your part to make this country great! As mentioned earlier, I just enjoyed a four day weekend. I had time with family and friends. The weather was great. I even had a little time to enjoy a Harley ride. The best part of my weekend, however, was rubbing shoulders with hundreds of volunteers who are helping with the relief and clean up efforts in Joplin, Missouri. Several weeks ago I posted a personal blog about my faith in humanity. I was in the midst of a family situation that others became aware of and gave me words of encouragement. I made it thorough because of all the encouragement and prayers of others. 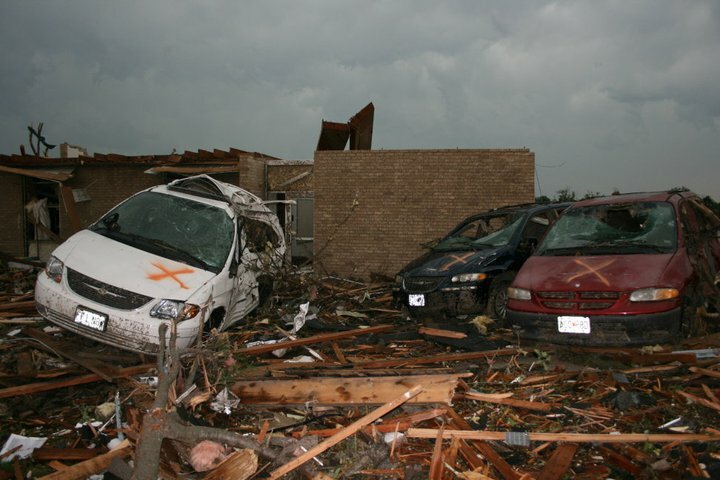 The Tornado of 2011 has helped my faith in humanity to increase on a MUCH larger scale. 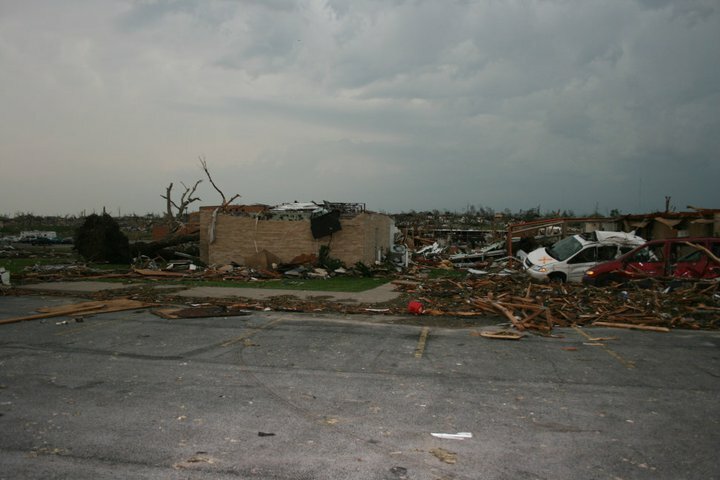 On Sunday, May 22, just a short time after the storm hit, my wife, my son, a friend and I were on our way to Joplin. We helped get patients off the sixth floor of St Johns hospital. We moved the remaining medical supplies to a makeshift hospital. I was touched by the obvious shock those who endured the storm were experiencing. I was amazed at the help that was being given by many people. As the week progressed and communication was restored, a sense of order came back to Joplin. The search and rescue teams worked hard to find the lost. As things started to settle, the groups of volunteers descended on Joplin and the real work of helping others on a large scale started. Estimates were given that over 3000 people from out of town were helping on Saturday. It was an amazing sight! People were raking, shoveling, sifting and loading remaining personal effects. Amazing! The work has only just begun. 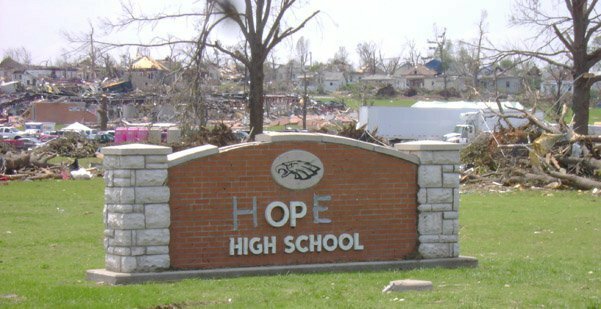 It will be months before life will get back to normal for the residents of the Joplin area. Many countless man hours will be logged. Much food and clothing have already poured in from all over the country. I am sure much more will come. Thank you to all that have helped and Thank you to all that have given. You are true American heroes!